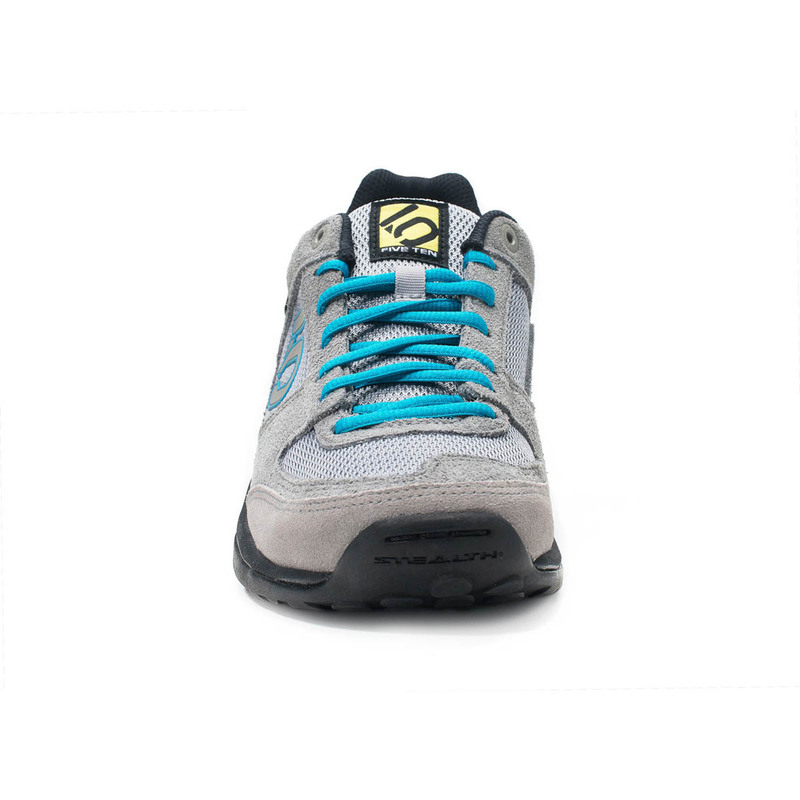 The Five Ten Aescent does more than just power you up steep ascents; it is the ultimate all-round, multi-sport approach shoe, with innovative technical features that have been specifically designed to function effectively on climbing, biking, and hiking. 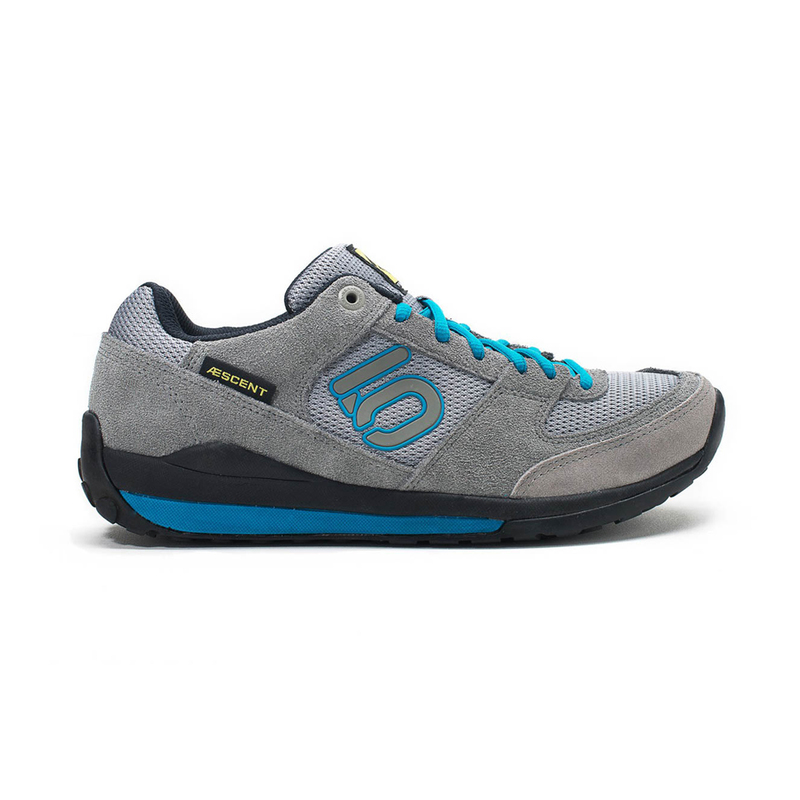 The name might be the Five Ten Aescent, but names can be deceiving, and Five Ten have managed to produce an extremely versatile approach shoe. 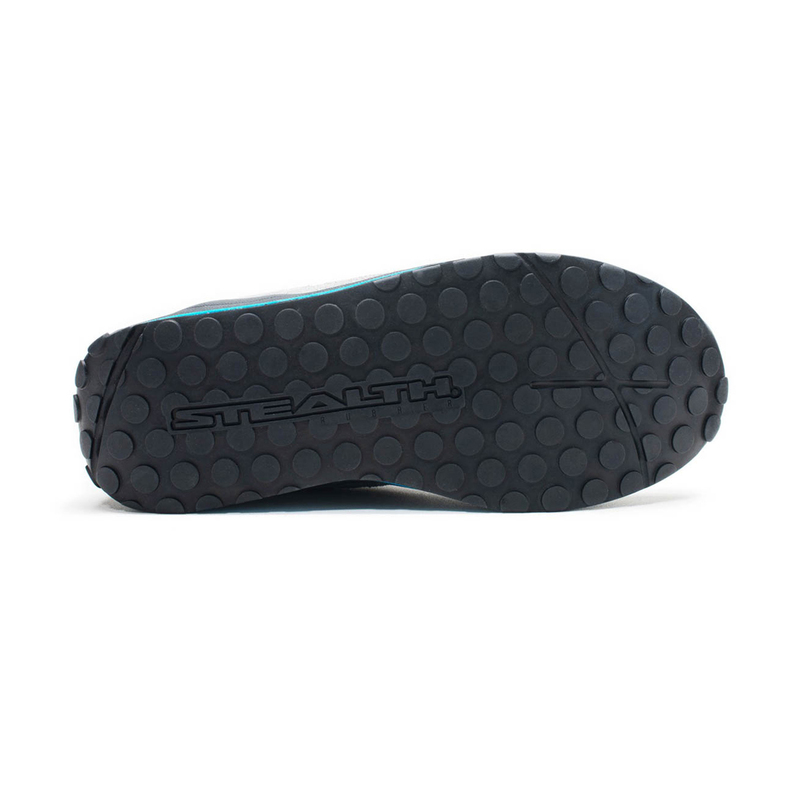 This is the only approach shoe in the world with a Stealth® Mi6™ outsole, a specialised rubber designed specifically to provide maximum friction on rock whilst having the cushioning qualities essential for absorbing and dampening the shock impacts associated with biking and downhill walking. 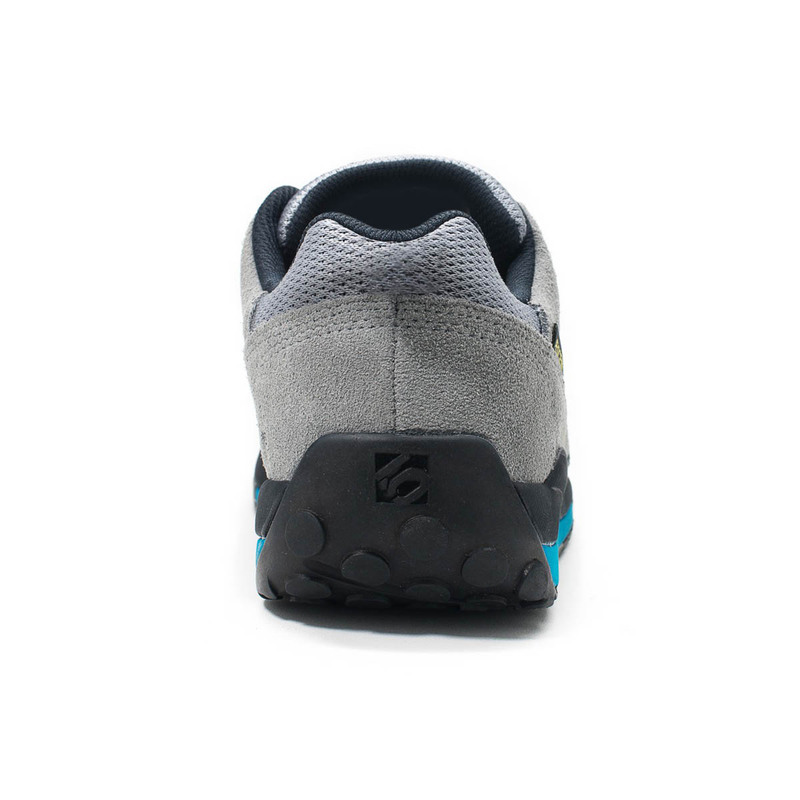 A two-piece EVA midsole adds strength and support for climbing for biking, and a split-grain leather and mesh upper adds breathability for warmer days and higher-intensity approaches. 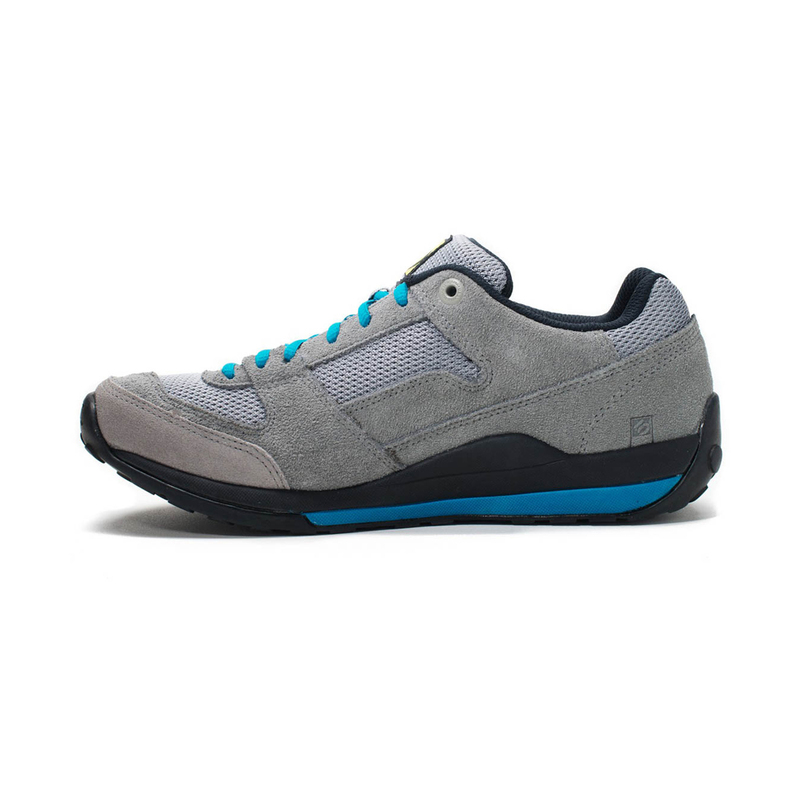 Beautifully versatile, simply functional, this is the shoe for the diverse, eclectic, and downright all-round adventurer. 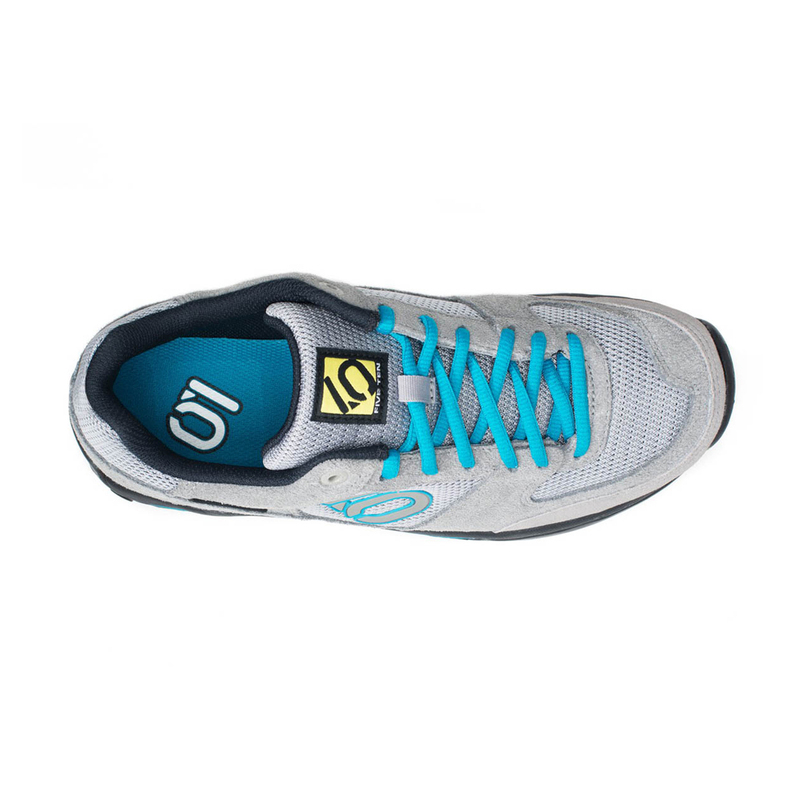 Superior cushioning properties combined with unparalleled friction makes this the most sensitive rubbers Five Ten makes.